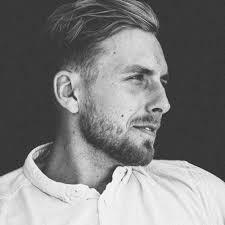 Bryce Fox is a writer and emerging artist who collaborates with Mitch Allan, Danja, Jayson DeZuzio, Jon Levine, Captain Cuts, Busbee, Christoph Andersson, Frequency, and Dem Jointz. His melodic tendencies are similar to John Newman, Sam Harris of X Ambassadors, and Chris Cornell. Bryce’s artist project is haunting soulful rock produced by Frequency and appeals to fans of AWOLNation, X Ambassadors, and Hozier. Bryce has had sync placements with major brands Films and TV shows, most notably with: The Birth of a Nation – Inspired By Soundtrack, Klipsch, The Blacklist – Redemption, HBO’s Ballers, UFC (Ultimate Fighting Championship), WWE, and FOX Sports Programming.